↑ "Boston Globe Obituaries". 喺13 March 2016搵到. 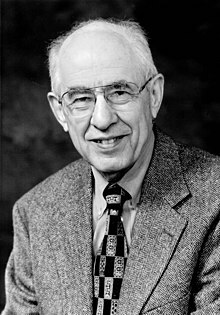 Hilary Putnam: On Mind, Meaning and Reality, Interview by Josh Harlan, The Harvard Review of Philosophy, spring 1992. "To Think with Integrity", Hilary Putnam's Farewell Lecture, The Harvard Review of Philosophy, Spring 2000. Putnam, "The Fact/Value Dichotomy and its critics"; Roundtable on Externalism audio/video lecture, audio discussion, March 2007, University College Dublin.